Free airport pick-up service is available( from Istanbul Ataturk Airport) only for the direct* reservations cover more than three successive nights. The complimentary airport pick-up service is offered for the reservations which are made directly via our website only .The offer is not valid for reservations made through third party websites and/or travel agencies. You can take taxi to hotel its about 18km.. 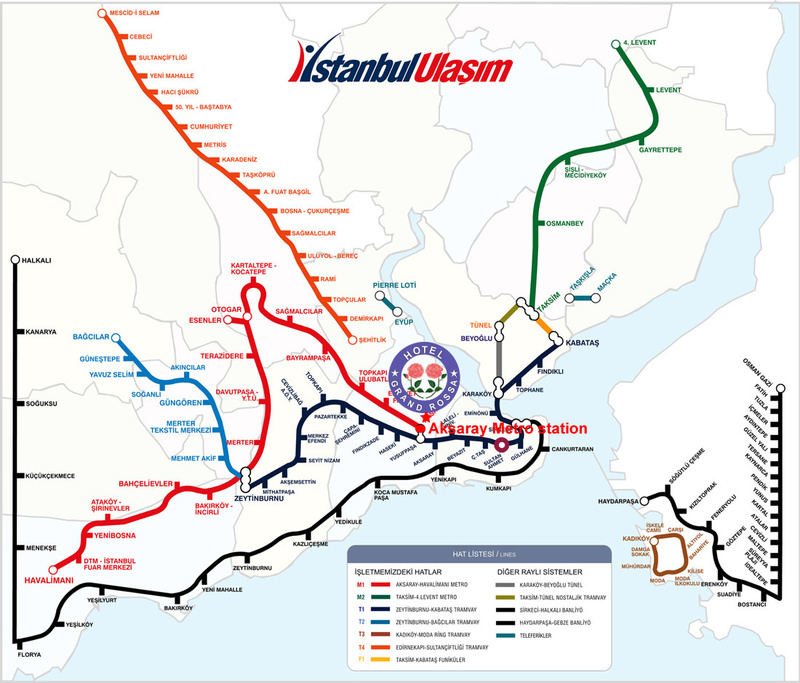 If you dont have heavy luggages take metro line from the airport to last station Aksaray Metro .Then very easy to walk to from Aksaray Station to our hotel STAR PARK.